O happy day! That was the day Jesus took my sins away, and it’s been an adventure ever since! An adventure that has taken me from my birth country of Nigeria to other nations of the world, and now to my new home in the USA. God never promised us a trial-free life, but He did promise that if we take His yoke upon us and learn of Him we will find rest for our souls. I came to Christ on the Enugu campus of the University of Nigeria. This all-important event occurred thanks to the curiosity of my roommate who thought it would be interesting to go listen to the testimony of an occult shaman (or better known among locals as a native-doctor) turned Christian evangelist. This began my internal dissatisfaction with life-as-usual on campus. Not long afterwards I again heard the gospel preached enthusiastically by a new believer who had graduated from the same campus. I gave my life to Christ that day, and He changed my life! 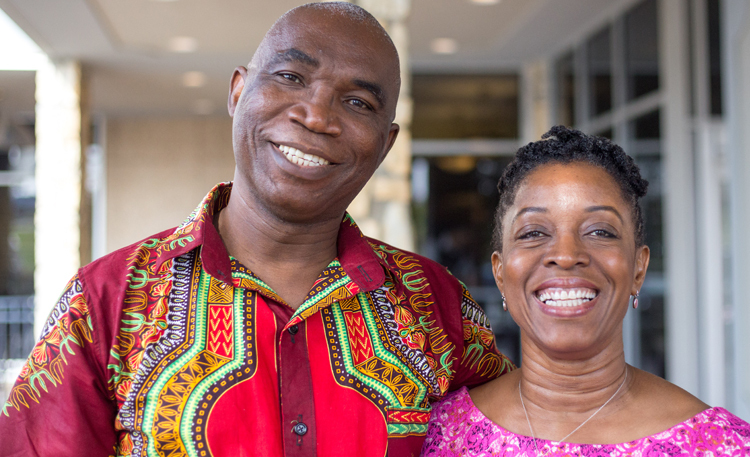 After some travel to other nations for ministry and for work, my marriage to Charles Adiukwu in 2002 brought me to Houston, Texas, where we still reside. We are blessed with two sons, a daughter and a precious daughter-in-law. Charles and I both volunteer with a teaching ministry in Houston that has given us opportunities to travel to several nations for ministry. Joining the support team at Heaven’s Family as Chief Financial Officer has been a dream come true. I have been welcomed into the family and given the tremendous opportunity to apply my professional skills with ministry to help advance the kingdom of our Lord Jesus Christ on earth through strategic partnerships. I am a Certified Public Accountant (CPA) with years of experience in various industries including public accounting, banking, Christian ministry, consulting and oil and gas services. 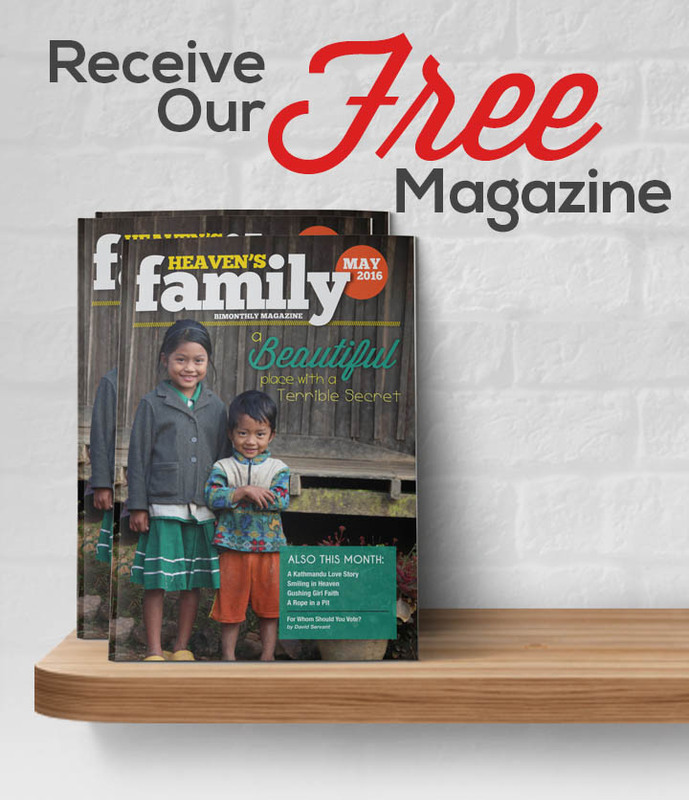 Thank you for your financial support and prayers for the work of Heaven’s Family. It is people like you who make it possible for people like me to bring my gifts and talents alongside others to help advance the work of the King! Your gift to support Ugonma enables her to serve on Heaven’s Family’s staff so she can minister to the “least of these” around the world.